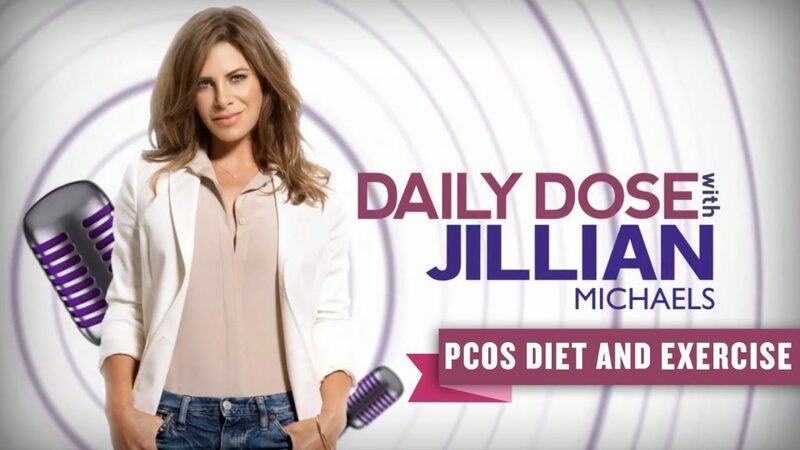 This video features 10 tips for people who have PCOS. The recommendations contained in this video are based on expert opinion presented in UpToDate online version 19.3. 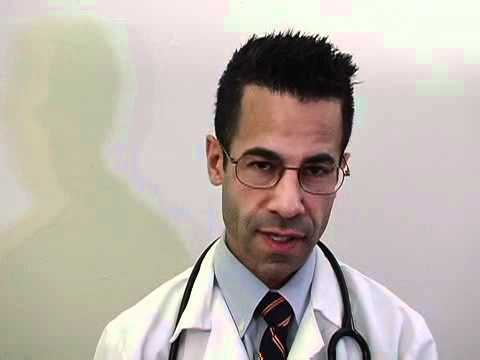 This video is presented by Dr. Nicholas Cohen, MD. 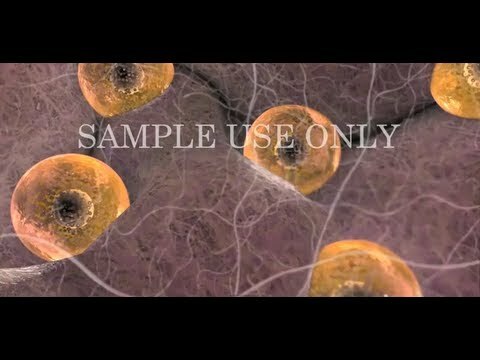 The content of this video is not intended nor recommended as a substitute for medical advice, diagnosis, or treatment…. Dr. Jane Ruman, Infertility Specialist at RMA of New York, discusses polycystic ovarian syndrome (PCOS), also known as polycystic ovary syndrome. 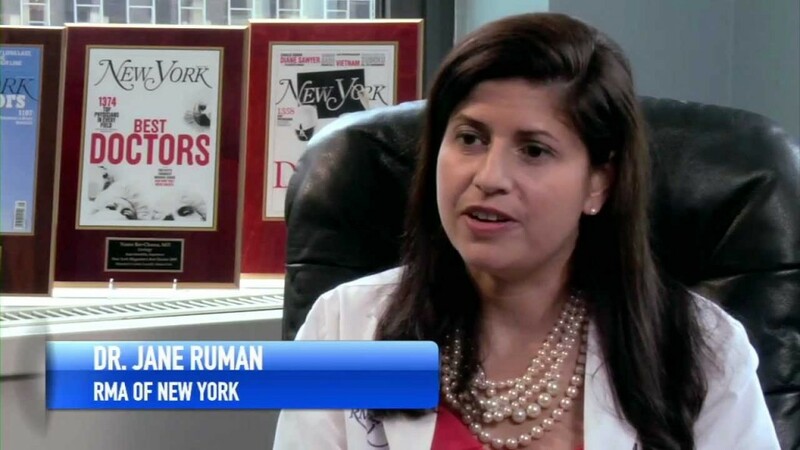 Dr. Ruman discusses causes, symptoms, treatment options and getting pregnant with PCOS. 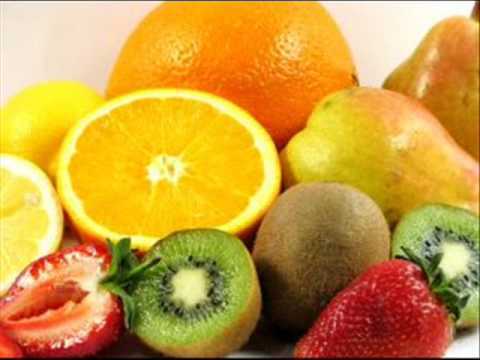 Discover the top 7 diet tips to beat PCOS / polycystic ovary syndrome! 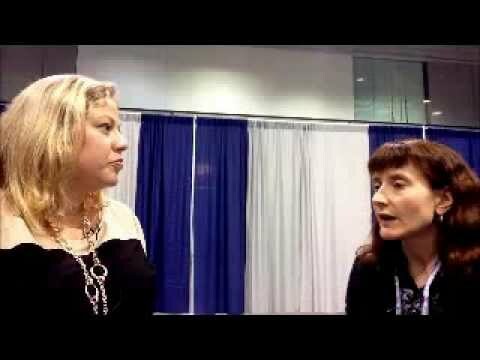 From naturopath, author, and PCOS specialist Julie Merrick. 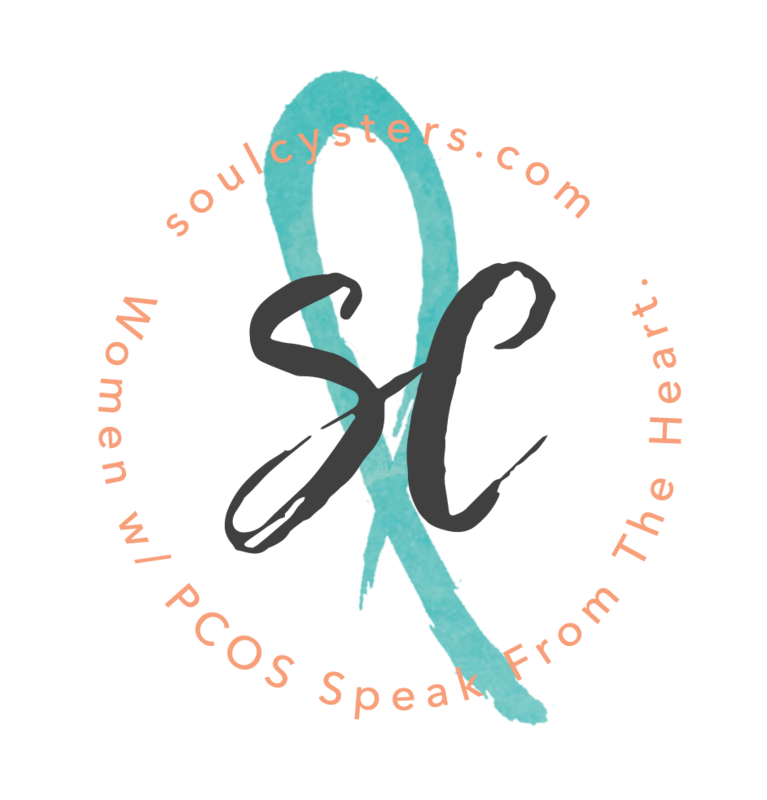 Dr. Marilyn Glenville talks about PCOS and fertility problems in women and how one can deal with these health issues naturally with nutrition and lifestyle changes. 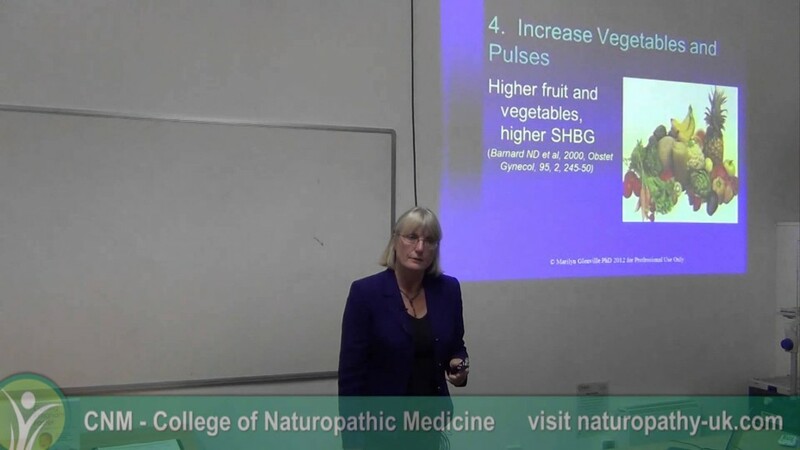 Dr. Marilyn Glenville is UK’s leading nutritionist specialising in women’s health.